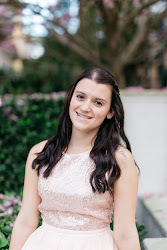 When it comes to wedding planning, we are seeing more and more adventurous couples that are willing to take an old staple and glam it up a bit. Today I am highlighting 5 of my favorite wedding cake alternatives. Sorry friends, you won’t find any cupcakes on our list! But of course! These legendary clouds of lovingly fried dough are so versatile and can easily be customized to compliment your wedding aesthetic. Topped with a silky glaze or filled with exotic ingredients, these treats are guaranteed make your guests happy and they lend a certain nostalgia that just can’t be beat. Number 1 on our list, number 1 in our hearts! 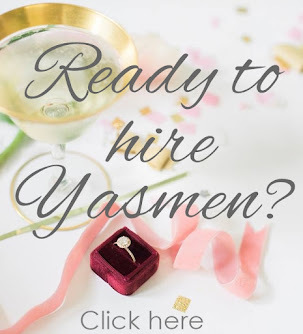 This is a fun option for the quintessential autumn wedding. 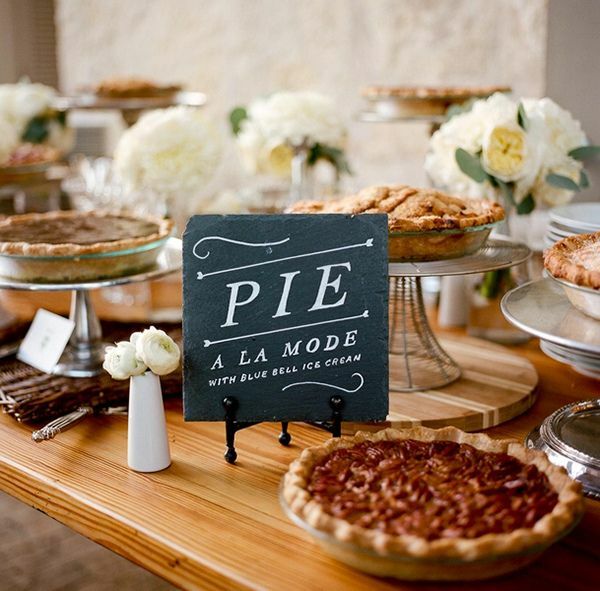 Treat yourselves and your guests to a slice, or two of perfect pie! The possibilities are endless and can be visually delightful. 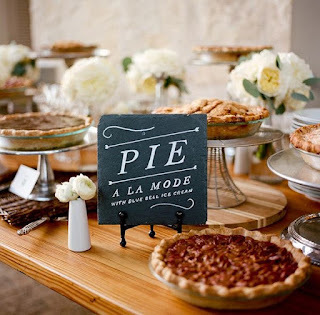 Oh and pies don’t just have to reserved for the rustic wedding or the fall season, they will be welcomed everywhere, anytime. We especially, will always welcome a slice of bright lemon meringue! 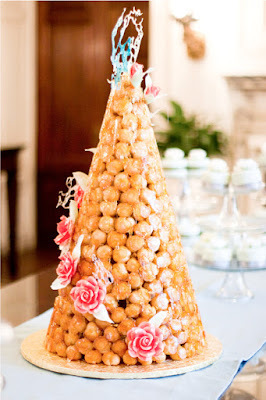 [kroh-kuh m-boosh] Defined as a pyramid of bite-sized cream puffs coated and held in place with caramelized sugar… How amazing does that sound? There is a reason that this highly celebrated French indulgence dates back to the 1500s! Not only is this cake alternative delicious, it is stunningly gorgeous. Yes, you read that right. 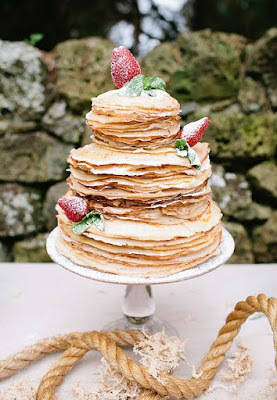 A cake consisting of layers of light and fluffy crepes, each French pancake layer held together by endless possibilities; think buttery lemon curd, sun-ripened strawberry jam, vanilla-laced pastry cream or even highly coveted hazelnut cream… This option is perfect for the brunch reception of your dreams. The French have done it again, and I am starting to sense a theme here… These light-as-air meringue based pastries are an art form on their own. Made with aerated egg whites, sugar and superfine almond powder, they form a cookie sandwich of sorts, traditionally filled with fruit jams or smooth buttercreams, they melt in your mouth and lend a sincere smile to your face. We also love these individually wrapped as a favor for your guests. 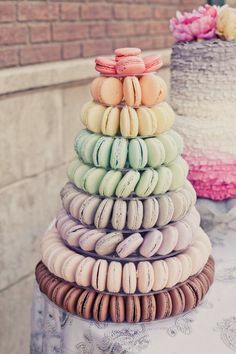 So there they are, our top 5 wedding cake alternatives. Although well-done wedding cakes will always have an incredibly special place in our hearts, we are happy to see them share their spotlight with other worthy and delectable delights.